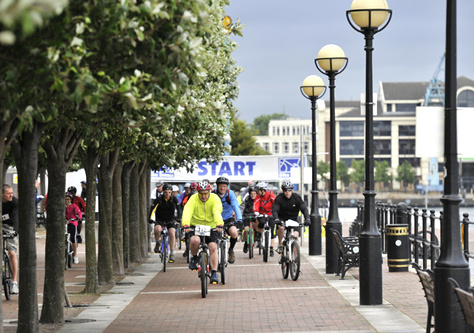 We are pleased to announce that we have added a new route option to our well-established Manchester to Liverpool ride. We've added a fantastic 60 mile route for all those riders who're seeking a challenge - and aren't so keen on taking their road bikes along the Manchester Canal towpath! The popular 40 mile family friendly ride, which is also a great taster for cyclists new to mass participation events, is still available.